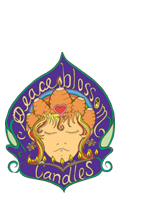 This beautiful, highly detailed candle measures 2 1/2″ in diameter. The detail is highly incised and really shows up well. Sphereical shaped candles burn well – almost like a pillar, since they are solid and symmetrical. 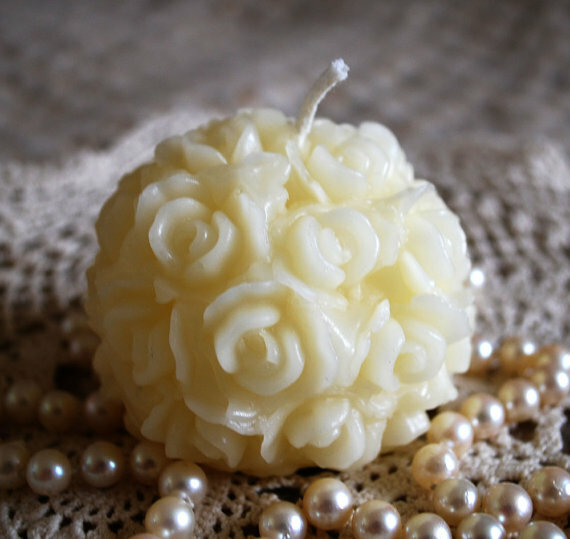 Made of pure domestically-sourced white beeswax and all-cotton wick. 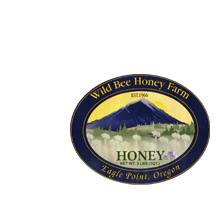 The bleaching method to obtain our White Beeswax is NOT chemical, but it is a PHYSICAL method. The natural beeswax is warmed up to 100 °C and melted. Decoloration earth and coal (carbon) are added then it is filtered through a < 5 micron filter for a few times to obtain the total elimination of the coal particles. The end result is a nice white product that is still pure and chemical-free.